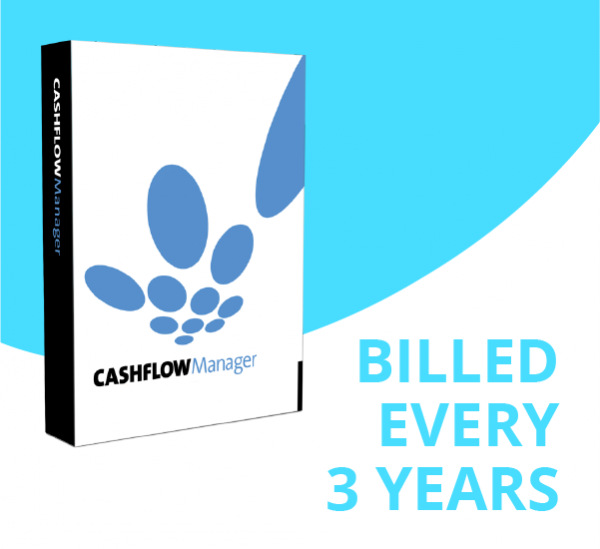 Cashflow Manager is the world’s simplest small business accounting system. It’s designed to make financial record keeping as quick and easy as possible for sole traders and small business owners with no need for any accounting knowledge or experience. 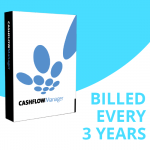 Cashflow Manager makes managing your business and preparing GST and Tax Returns simple by keeping accurate records of your receipts (money in) and payments (money out), invoicing your customers and manages money you’re owed. The software also tracks your GST, balances your records with your bank account, creates cashflow budgets and provides a wide range of reports to help you manage your small business.